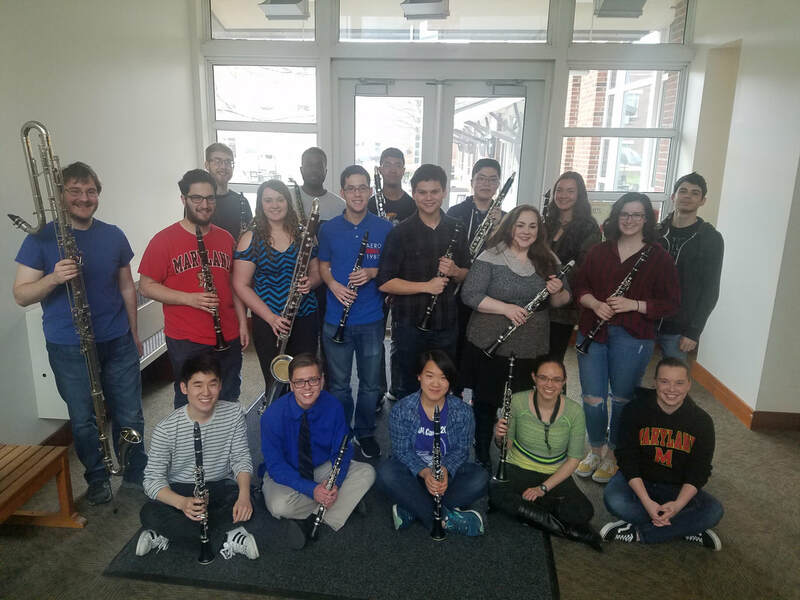 Thanks for visiting the UMD Clarinet Studio website. Here you can learn more about the faculty and students and find information about upcoming concerts, recitals, and special events. You will also find faculty schedules and audition information. Check back throughout the school year for updates, and send us a message with any questions.